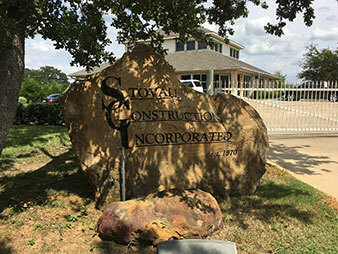 Stovall Construction, Inc. was founded in 1970 by Jack Stovall in Kennedale, Texas. Jack decided to start his own business in order to escape the employment a large oil and gas conglomerate that required him to relocate several times as well as be on the forad for extended periods of time. 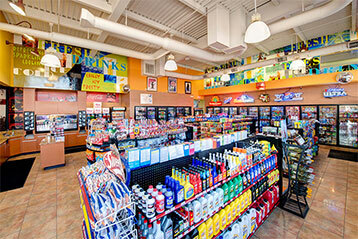 Jack was a construction engineer and decided to "change sides of the contract," and become a general contractor. To provide high quality construction through exceptional customer service, honesty, and integrity that builds long-term relationships with our clients. 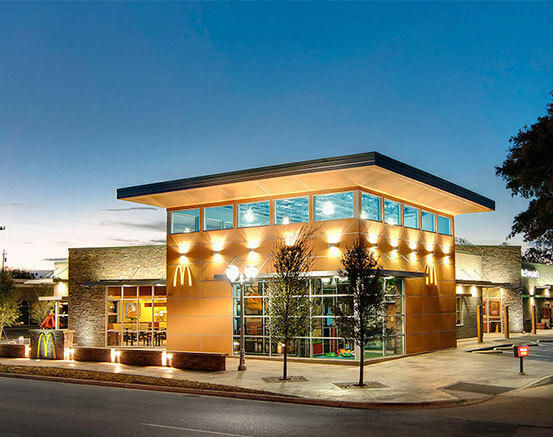 We focus on providing general contractor services for projects like quick serve restaurants, casual dining, retail/office shell and tenant finish outs, renovation, and convenience store/fueling station construction.